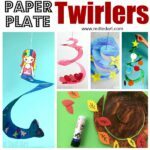 Note: these Fall Leaf Paper Plate Twirlers were first published in Oct 2017 and have been updated and republished for your convenience! 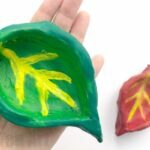 It would also look REALLY nice if you did Leaf Rubbings for this craft – extending this craft to nature exploration too! Totally up to you. 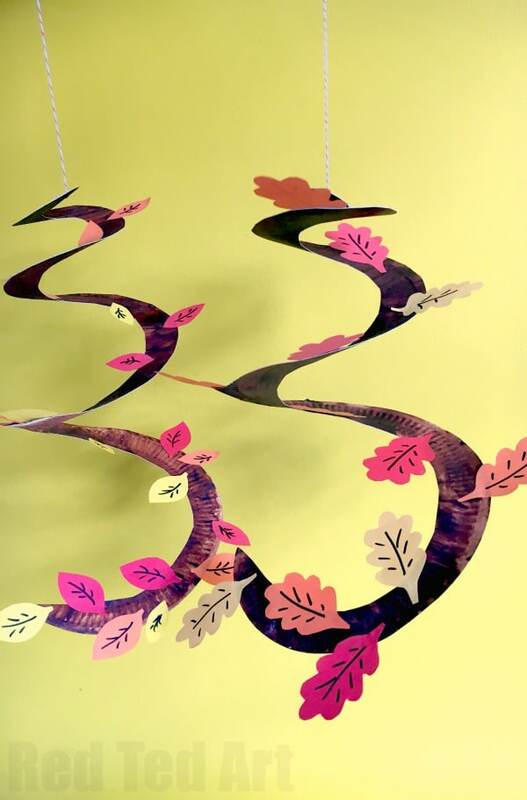 We like the coloured paper, as it means you have colour looking at the Whirligig straight on and from underneath. 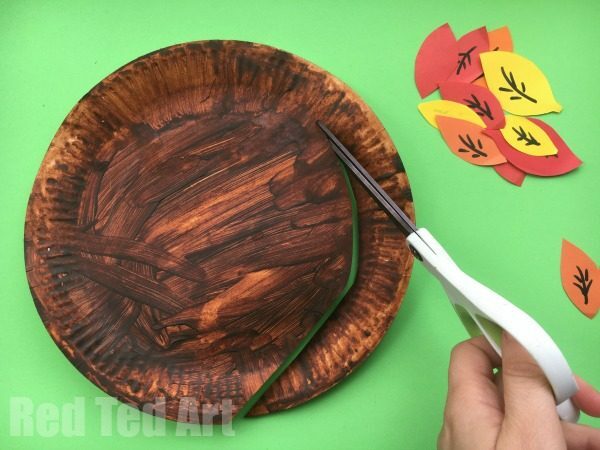 As mentioned, I think that these Paper Plate Whirligigs would make a wonderful Thanksgiving activity as well – with messages of thanks added to each tree. 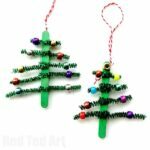 Children can make individual trees or you can make this a collective “family tree” thankfulness project. 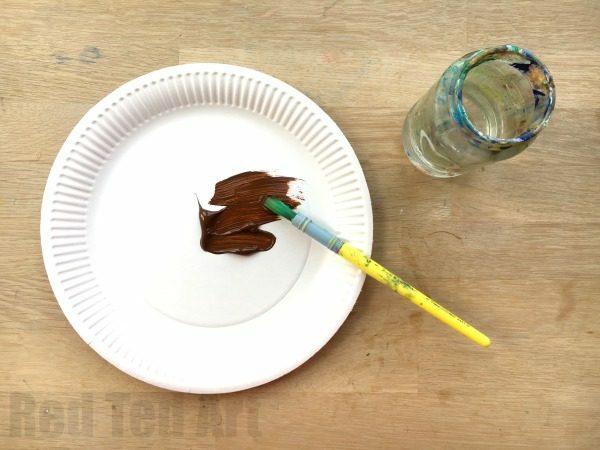 Paint your paper plate brown and let dry. Paint the other side brown too. 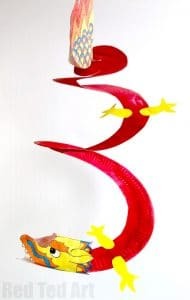 Cut your whirligig swirl into your paper playte – it should look like a snail shell. 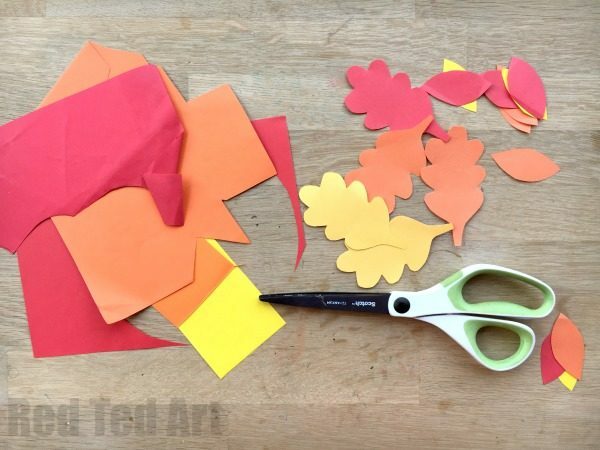 Cut our paper leaves – you can trace real leaves that you find or draw some free hand. We cut out 6-7 leaves in one go to save on time. 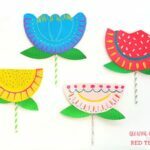 This however can be GREAT cutting practice for small hands – but maybe help them by using simple shaped leaves if the kids do all the cutting themselves. 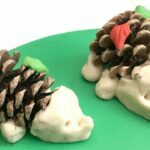 Add details to the leaves with a pen (if you wish) as well as adding yout thankfulness messages to your paper plate twirler. 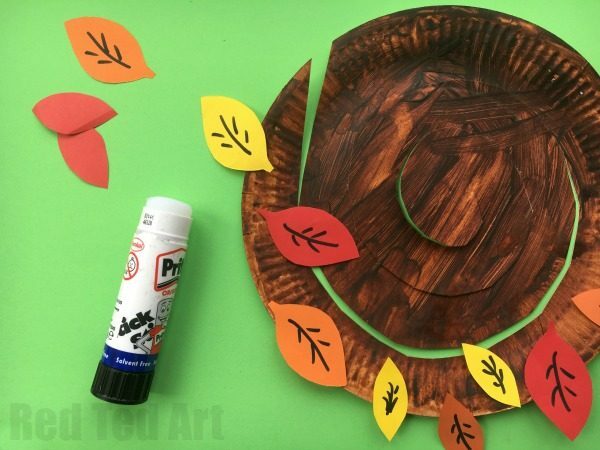 Glue your leaves on with a glue stick. 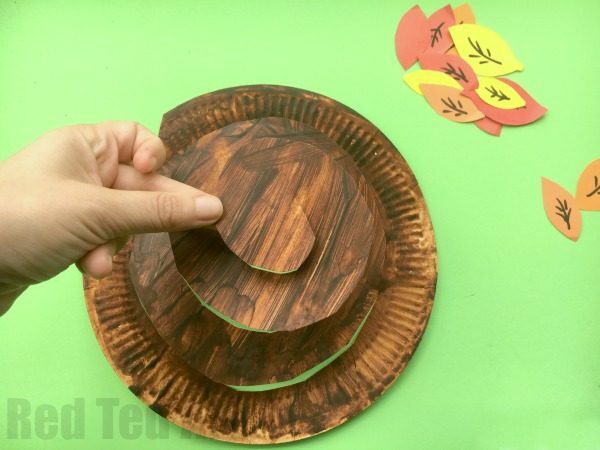 Make sure you alternate on both sides of the paper plate spinner! 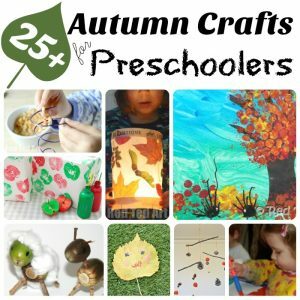 Your LOVELY Autumn Tree decoration is finished. 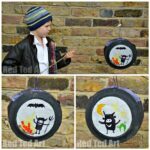 Hang it from the ceiling and watch it spin! Lovely indeed. Thank you! Have fun with it! 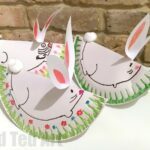 This Paperplate craft is wonderful. 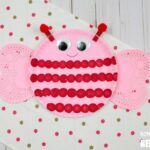 I just did it with my daughter for her school- party! 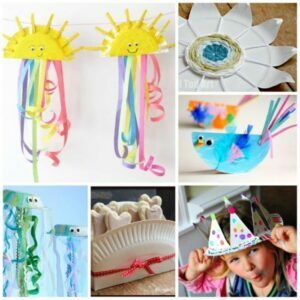 I also liked your TP-Roll paddingtons, wich we did as an activity for the kids on the last Birthday Party!